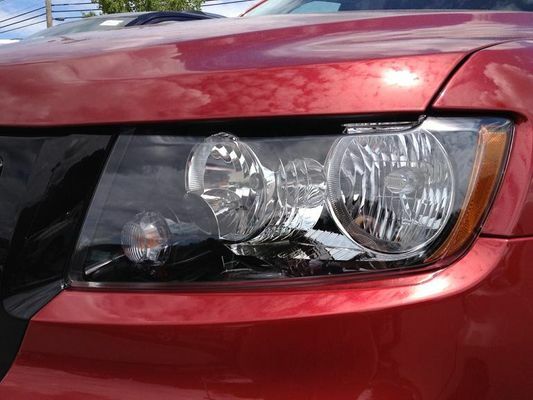 If you need to replace a headlamp assembly on your Jeep Grand Cherokee Altitude Edition, go with genuine original equipment Mopar parts to restore the original looks of your ride. These replacement headlamps are sold individually so you can buy just one to replace a cracked or damaged unit. Because these are original equipment parts from Mopar, you know they'll look right and fit perfectly on your Jeep Grand Cherokee Altitude Edition. You can count on JustforJeeps.com for factory replacement parts and the best accessories for your Jeep, sold by people who are Jeep experts. A great buying experience with just for jeeps. Just for jeeps is one of the best for jeep parts. ProsGreat looks, adds a mean sporty look to you jeep.